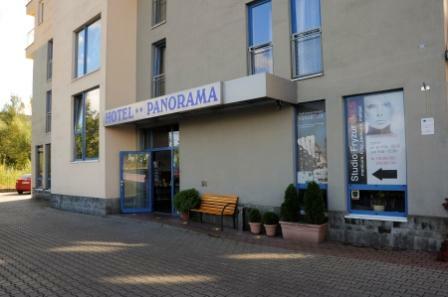 The Panorama Hotel is located just 3 kilometers from the Wawel Castle, 2 tram stops from the Sanctuary of Divine Mercy, and in close proximity to the Campus of the Jagiellonian University. 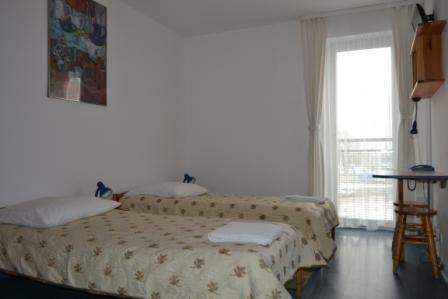 The hotel is close to Tesco mall and Zakrzówek lake. 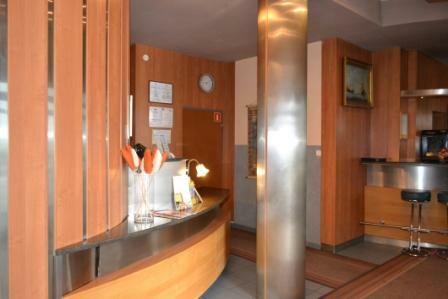 The attractive location of the Hotel Panorama also guarantee the direct access to the hub that allows easy access to any chosen location in Krakow, the Wieliczka Salt Mine and the exit route from Krakow in the direction of Zakopane. 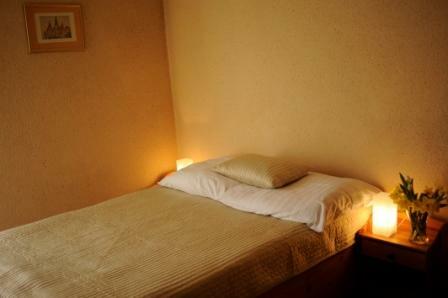 Its location allows for a quiet holiday avoiding the hustle and bustle of downtown. 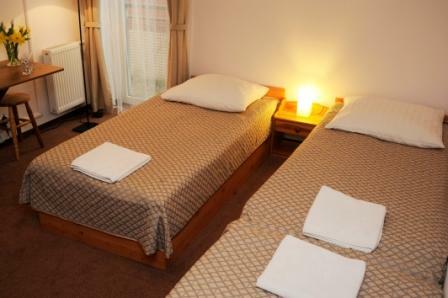 We offer accommodation in 19 rooms including singles, doubles and triples. 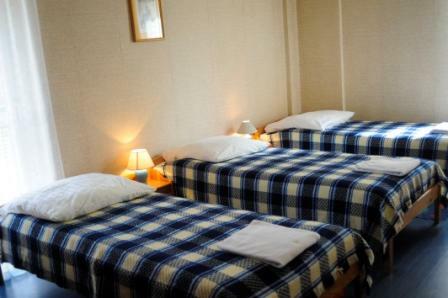 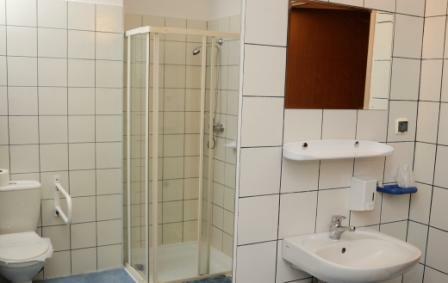 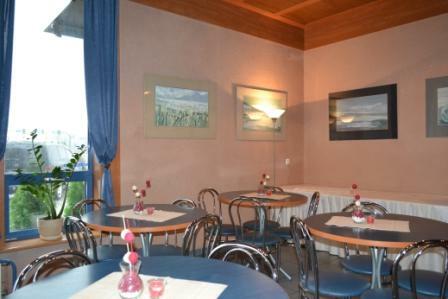 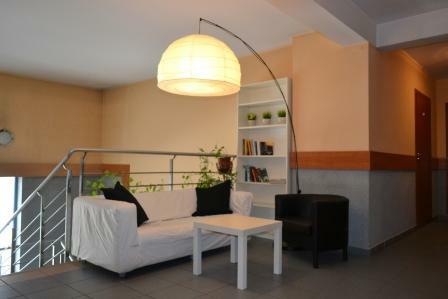 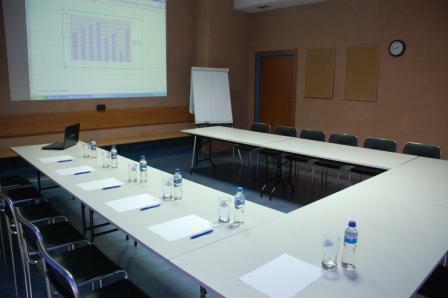 Each room has a bathroom, TV, telephone and wireless internet. 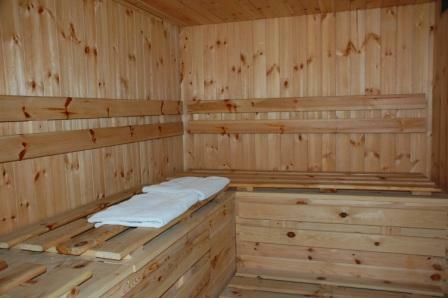 Facilities for the disabled, a bar serving drinks until late at night, breakfast served at the crack of dawn, a hairdresser, beauty services, and discounts for use of the sauna are just some of the amenities that our guests can count on.